The European Social Innovation Competition promotes and supports social innovation in Europe. On 28 February 2019, we will launch the seventh edition of the competition by announcing the theme of this year and officially opening the competition to entries. 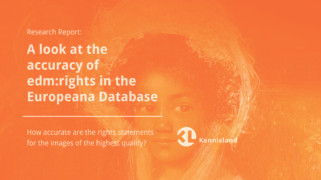 This research paper is a follow-up to the research on accuracy of right statements on Europeana.eu we published early 2018. 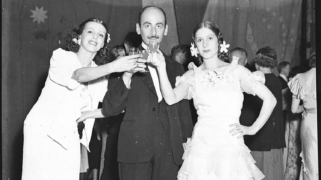 In this research we focused on the images of the highest quality tiers of the Europeana database and found an 37,7% accuracy rate. Read the full research report here. Last summer Tessa's article on how our obsession with measuring social impact prevents us from tackling societal problems hit a nerve in the social innovation community. Following the responses to this piece, Tessa is convinced that systems thinking is the way forward for social innovation. However, to make this the year of systems change, Tessa calls for 3 important preconditions to bear in mind. 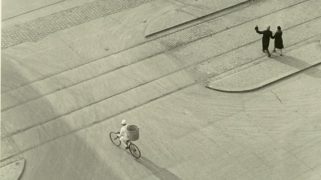 From our obsession with mapping social impact, an inventory of the Dutch landscape on academic and research innovation and an update on KL’s efforts to improve the education exception of the upcoming EU Copyright. You can read this and more in the five best-reads of last year. At the end of 2018 we will end our activities in the areas of copyright and cultural heritage. Kennisland has been working on these themes for over a decade. Read in this article what we have done for open access, open content and the modernisation of copyright. 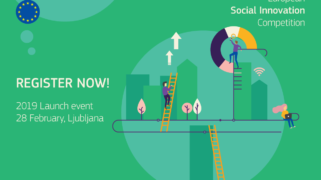 The European Social Innovation Competition promotes and supports social innovation in Europe and is a platform for leading European innovators to launch new initiatives, help them in their development and learn from each other. 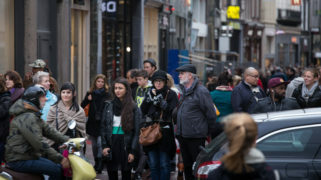 Last week, the winners of this year’s edition were announced. 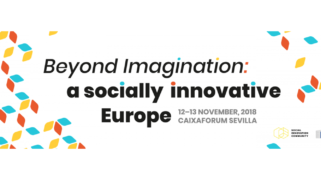 On 12 and 13 November the SIC final event will be held, bringing together people from all around Europe for an intense series of discussions, debates and networking. 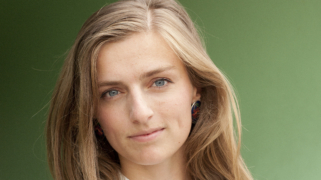 Kennisland’s Nora van der Linden will be there to discuss creating inclusive policymaking on different levels as an approach to achieve more systemic impact, based on our work in the Netherlands. See you there? In this series we introduce the finalists of the 2018 European Social Innovation Competition. They were selected from a shortlist of 30 semi-finalists, out of almost 800 entries from 10 different countries. 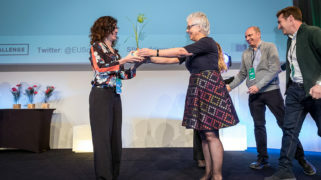 The three winners will be announced during the awards ceremony in Brussels on 8 November 2018.